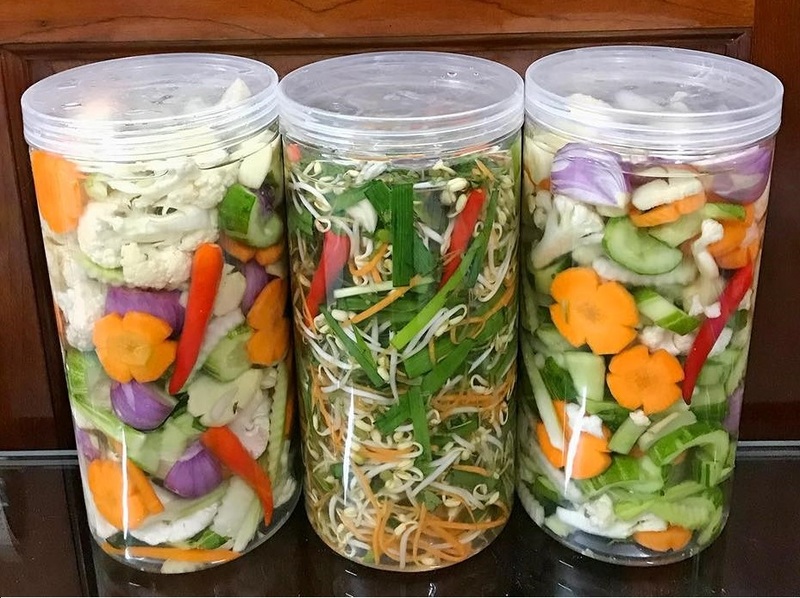 Because of the dirty vegetables, vegetables of unknown origin are being sold at the market much, causing consumer psychology is always in a state of anxiety. 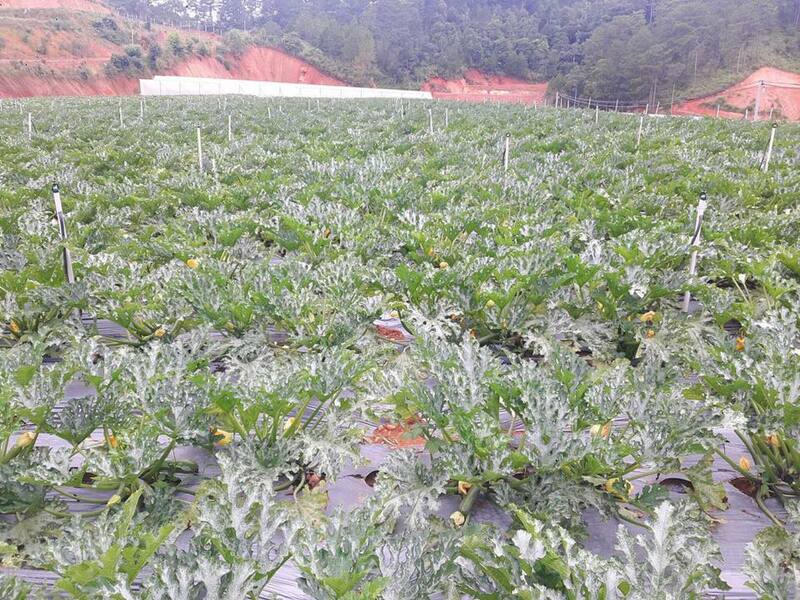 Hence the need for food security of households is very high, but many vegetable cooperatives clean, safe vegetables still struggling to find markets for their products. 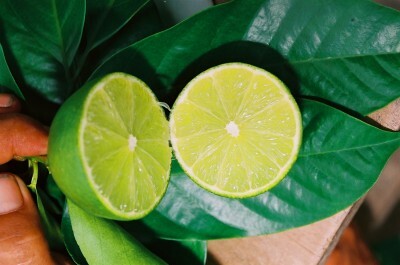 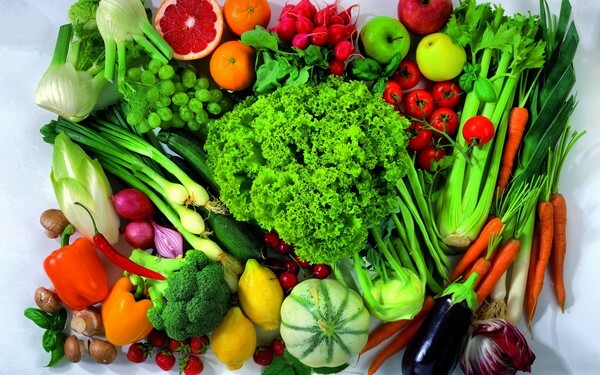 How new is the best diet? 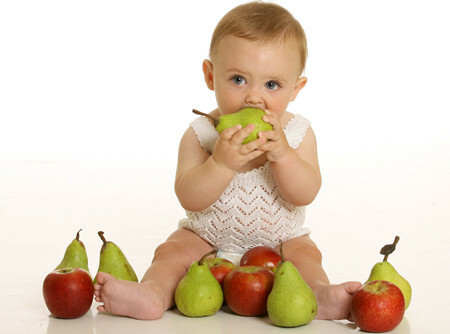 Evaluation criteria should be nutritious, help to reduce fat, preventing diabetes and cardiovascular disease. 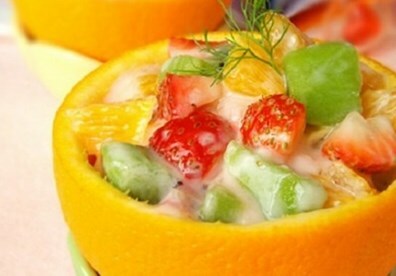 Eat more vegetables and fruits helps the body to avoid heart disease, stroke, unstable blood pressure and prevent some cancers, effectively limit the diseases related to intestinal especially appendicitis. 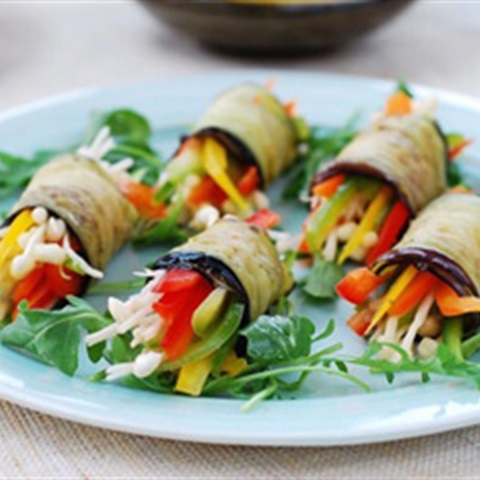 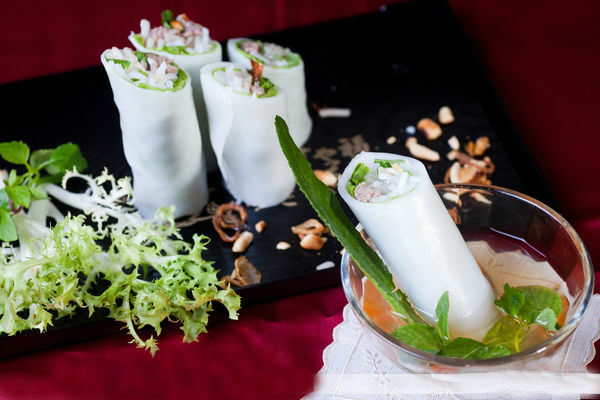 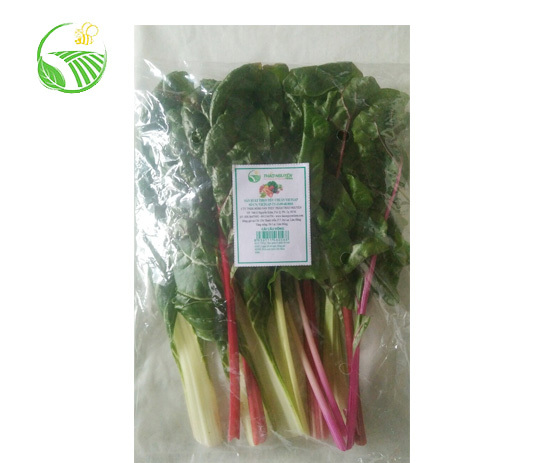 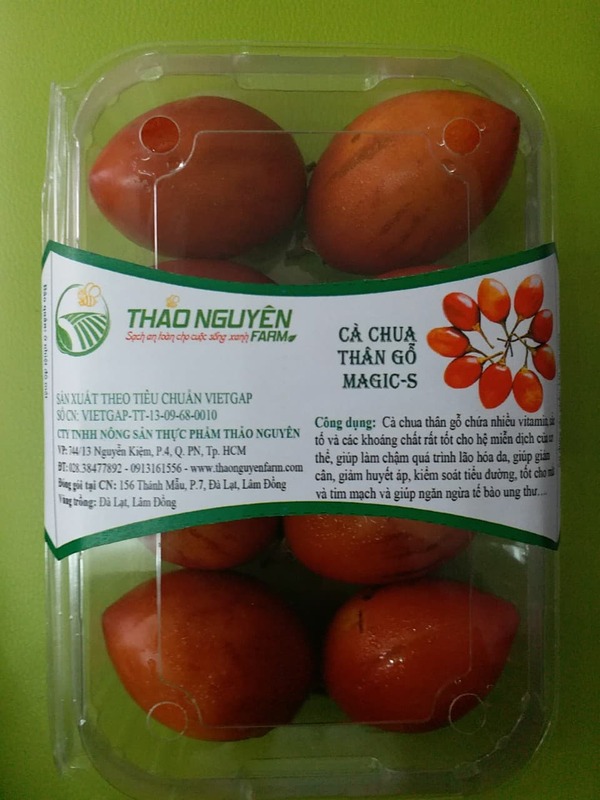 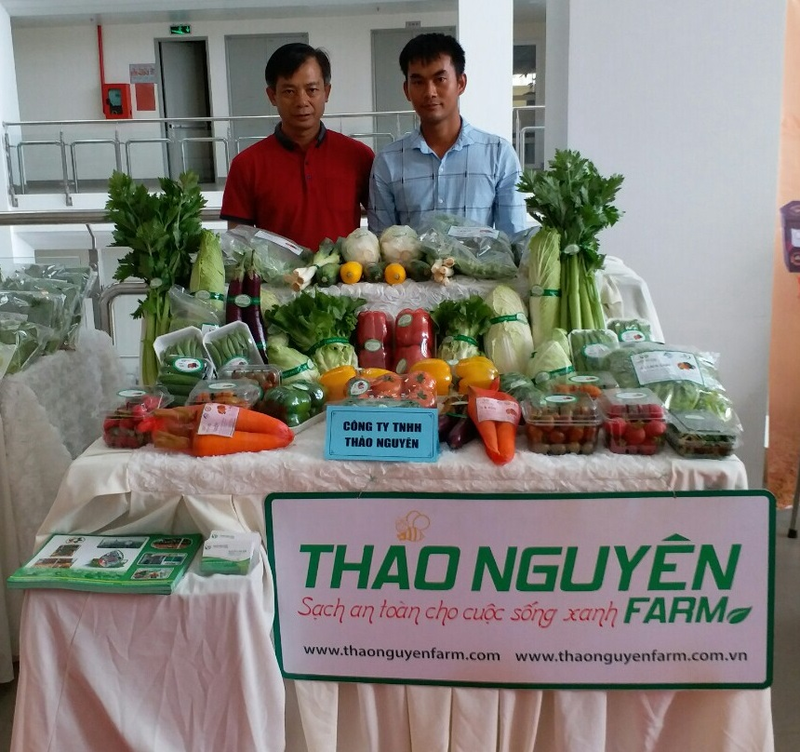 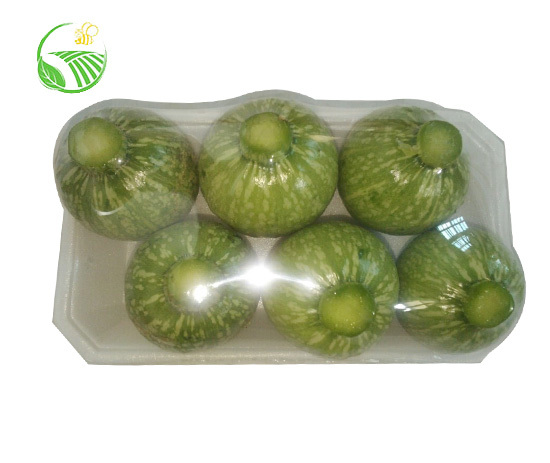 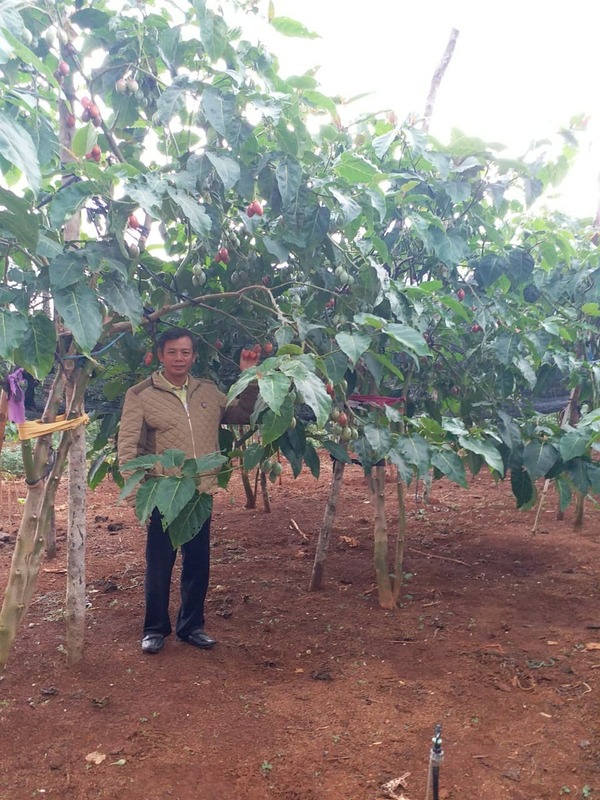 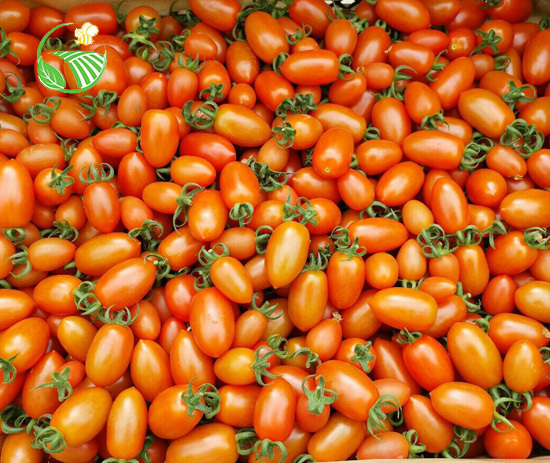 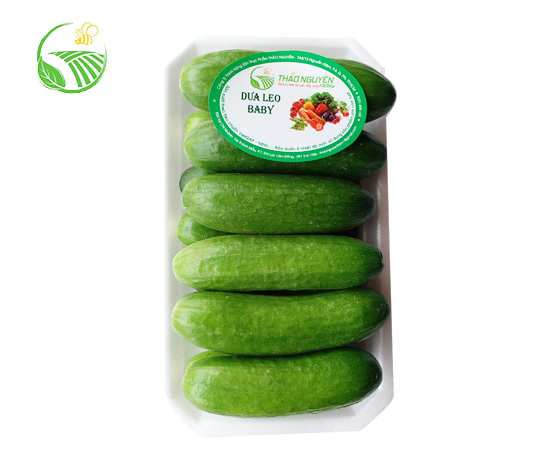 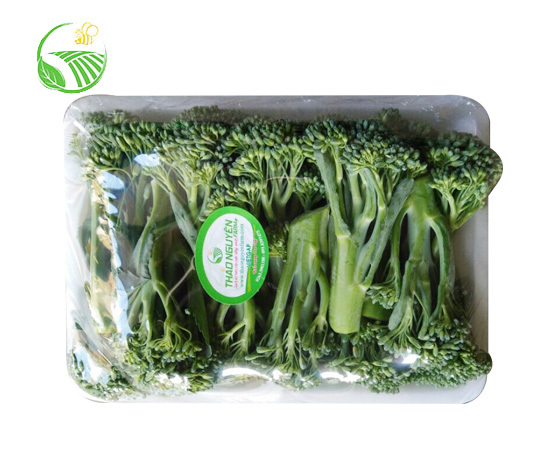 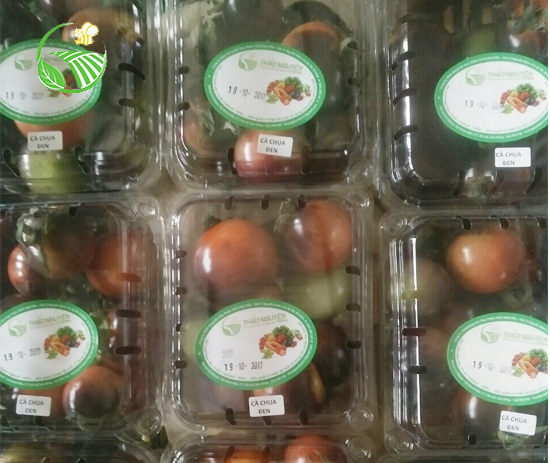 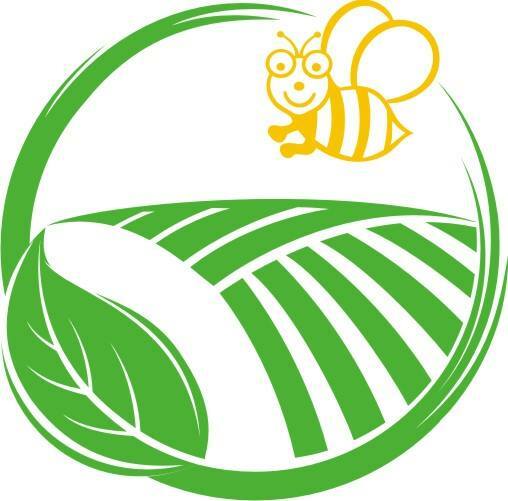 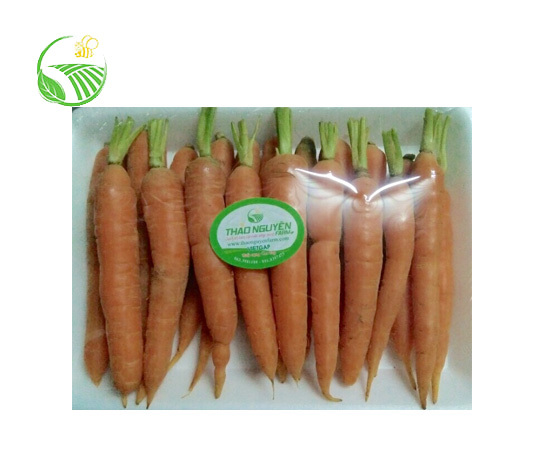 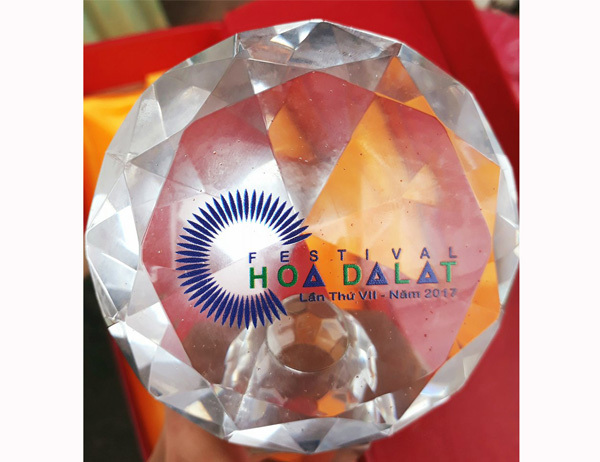 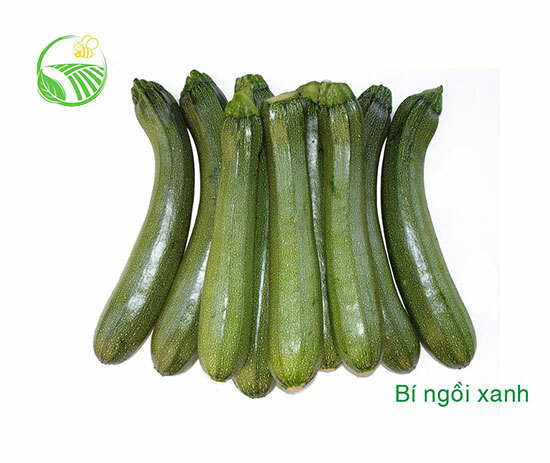 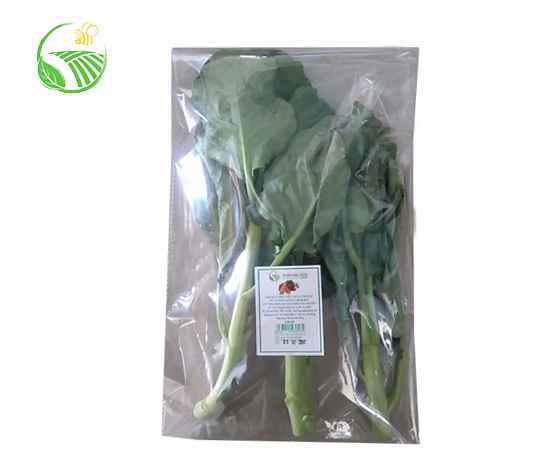 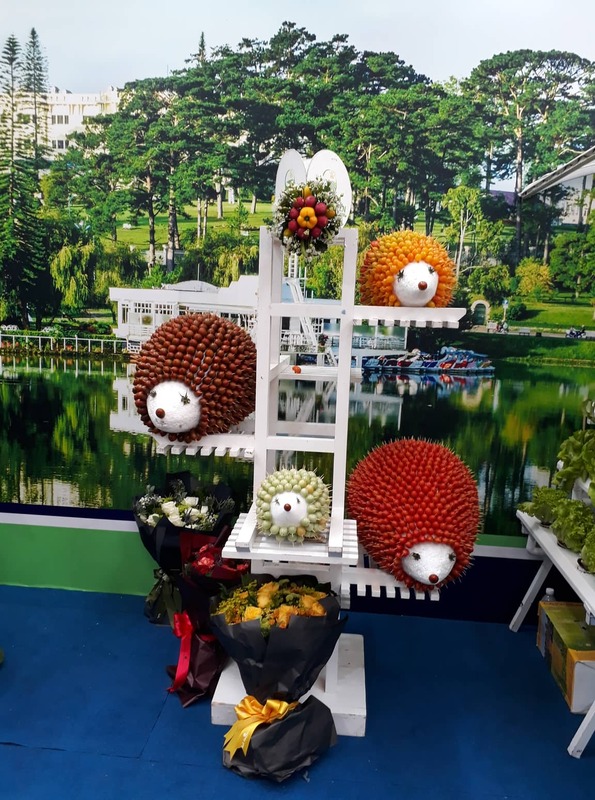 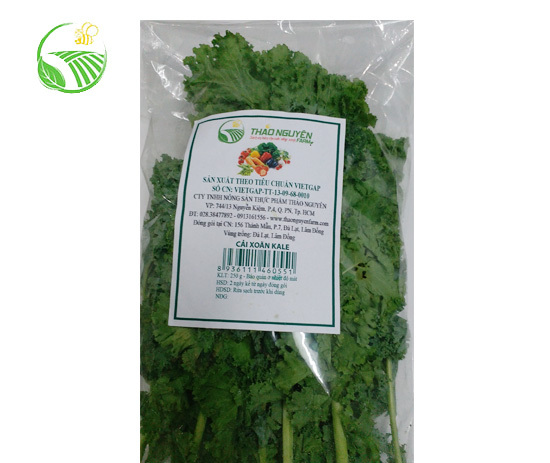 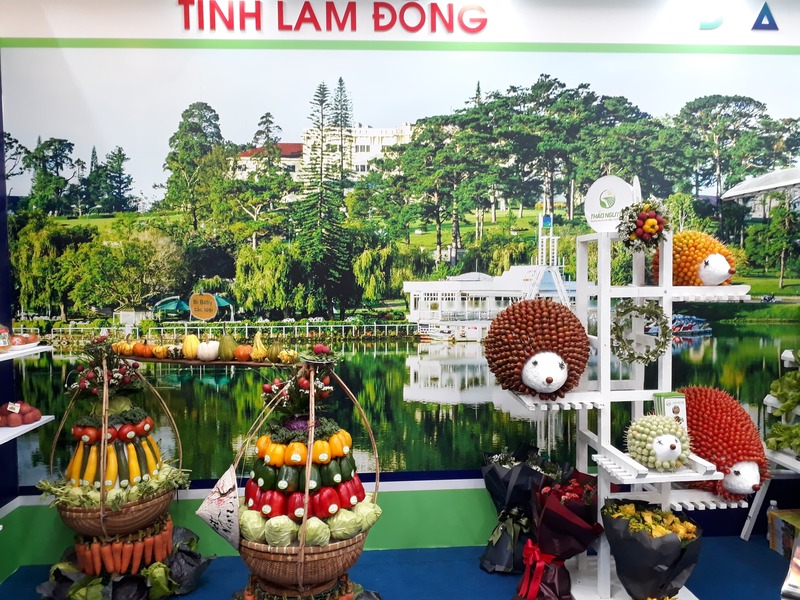 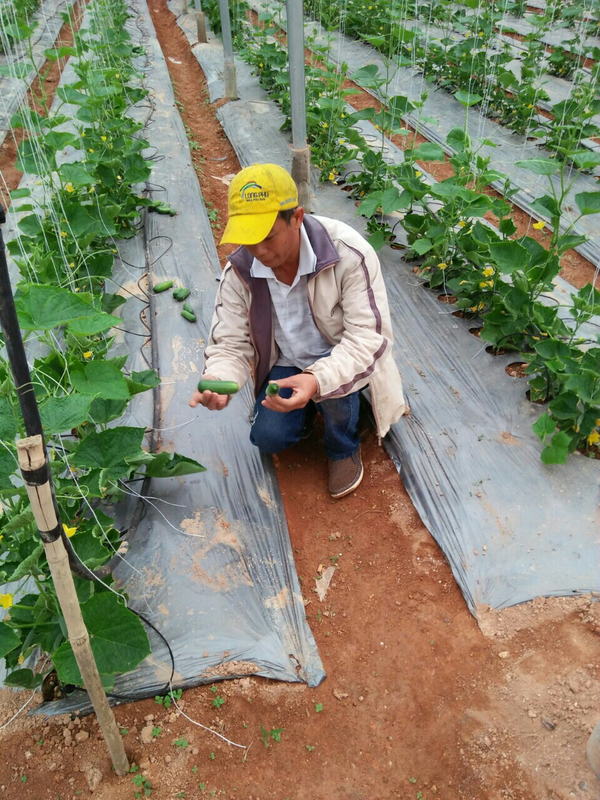 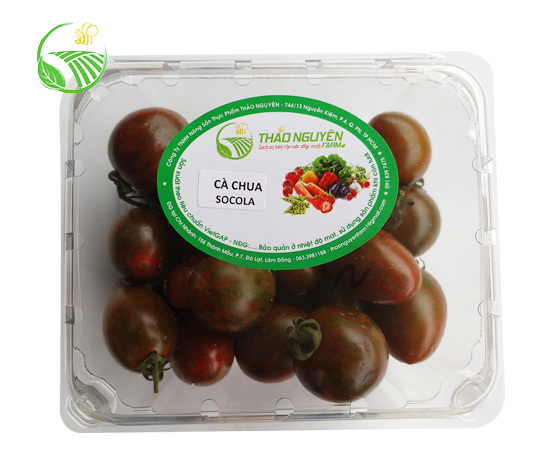 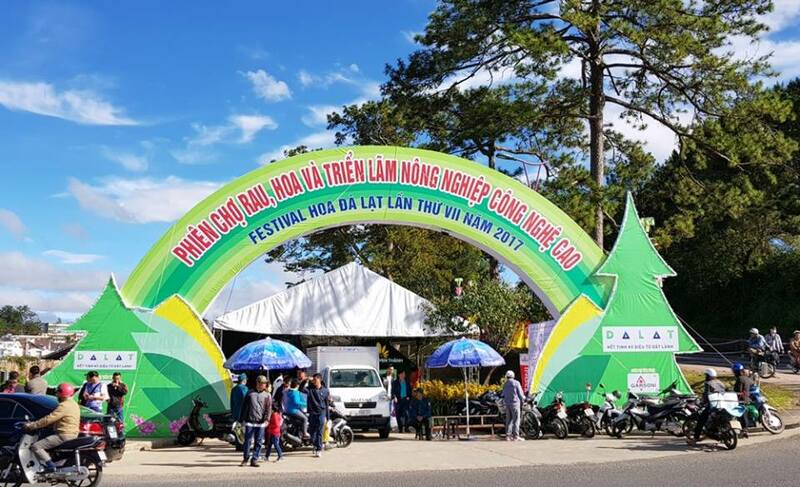 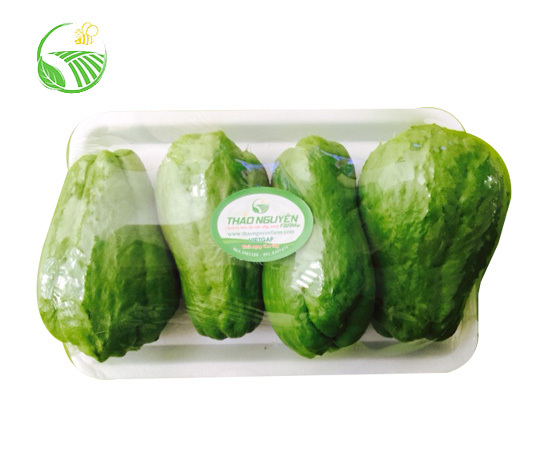 Confirmation "ELIGIBILITY FOR FOOD SAFETY"
Certification marks: "VEGETABLE DA LAT"
THAO NGUYEN AGRICULTURAL PRODUCTS CO., LTD.
THAO NGUYEN AGRICULTURE AND FOODS CO., LTD.